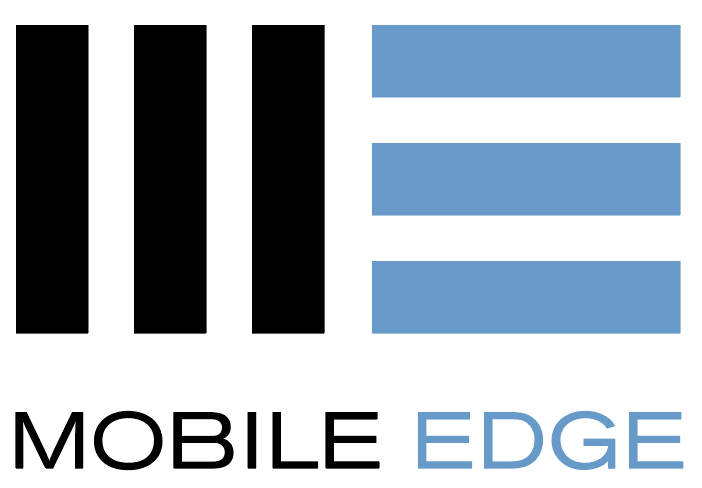 Started in 2008 in London, Mobile Edge is a technology company focusing on IT based security solutions, mobile security and applications, business software and AI – deep learning networks. With our solutions used in different roles around the world, we have advanced experience in developing cutting edge software that is custom tailored for our customers experience. Our team is composed of software and security field experts, this enabled us to provide the UK government with a solution that ensured they could deliver their ‘Exit Checks’ programme, on time and to budget. Specialising in providing security solutions that verify the identity of individuals, especially at designated borders or attending events, using identity documentation such passports, drivers licences and ID cards. We provide expertise in all aspects of agile software delivery to meet your needs. 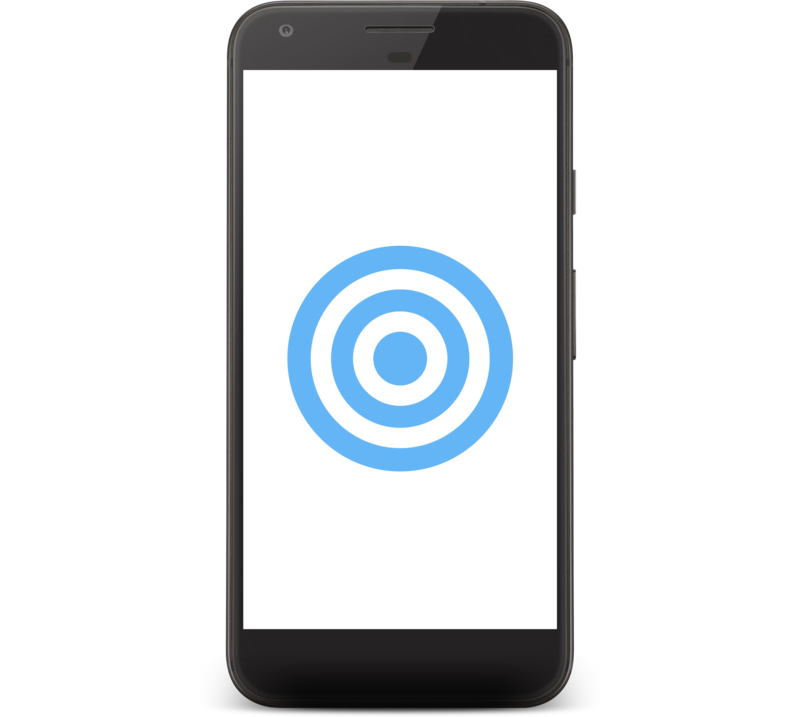 Our goal is to drive software development costs down whilst significantly improving quality without sacrifice of time or your budget. We are constant innovators and love to think outside the box, therefore we are always developing with new and exciting technologies based on emerging techniques such as AI deep learning. We also work with our partners to develop new businesses and products. Contact us today for an obligation free meeting where we can demonstrate our capabilities and discuss your requirements. We can also provide an indicative price of how much it would cost to develop your requirements into a working system. We can provide fixed price quotes for each of the steps.